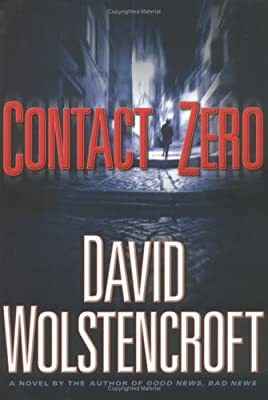 Author: Wolstencroft, David Set In . . . Description: Framed and dispossessed for a crime he did not commit during his first assignment, recent Spy School graduate Ben Locke learns that several of his fellow classmates have been murdered, a situation that forces him to search for the enigmatic Contact Zero, a mythical helper of Agency ex-members. By the author of Good News, Bad News. 22,500 first printing.